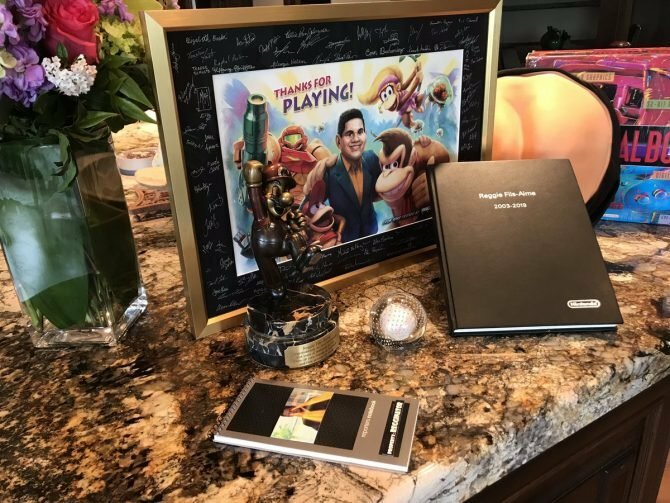 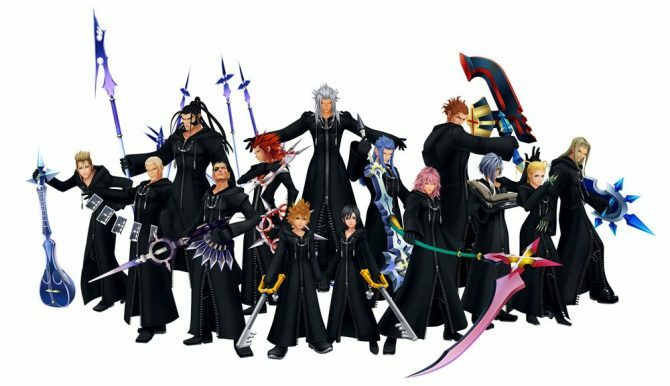 Jesse McCartney went on Twitter yesterday and ousted that he is working on the next Kingdom Hearts game as can be seen in the screen of this tweets below. 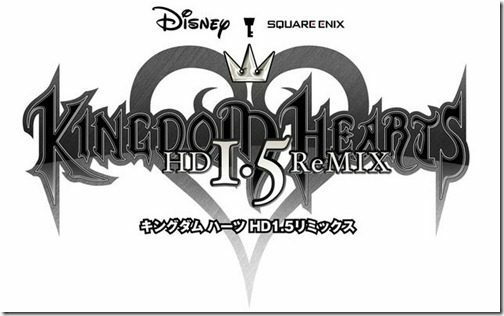 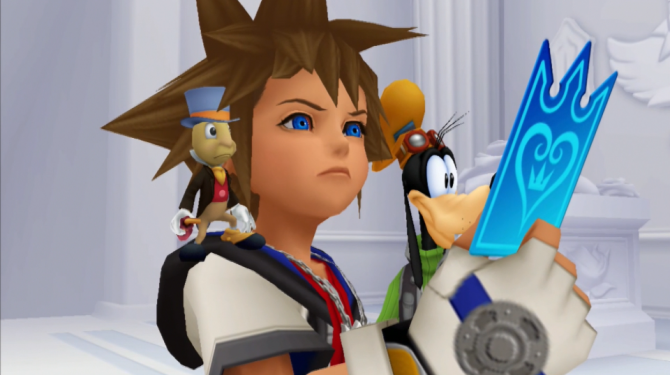 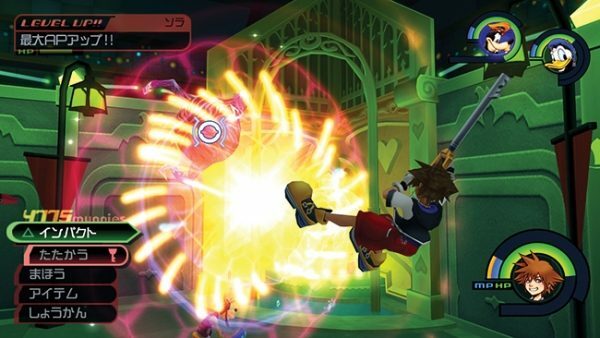 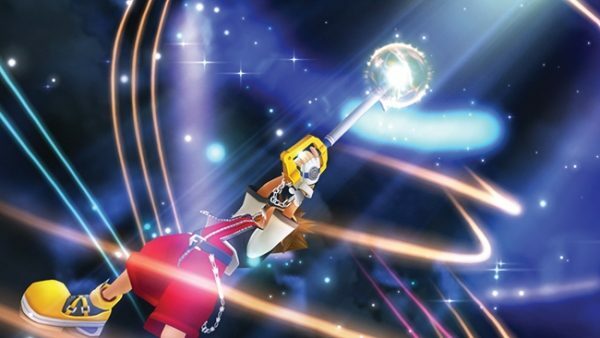 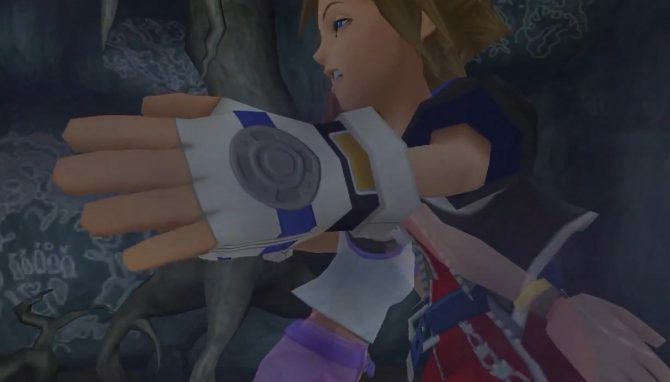 A trailer showing off Kingdom Hearts 1.5 HD ReMix has hit the net showing off the game in its lovely HD presentation. 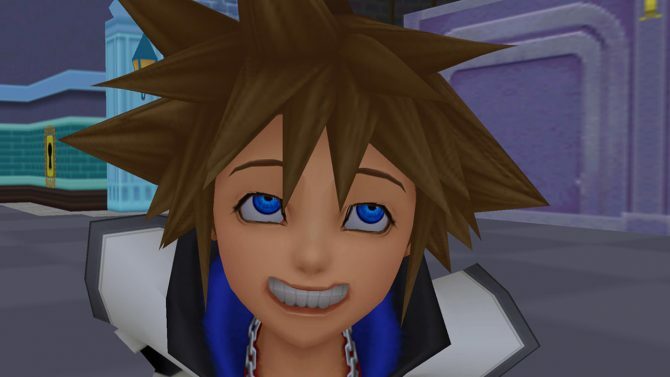 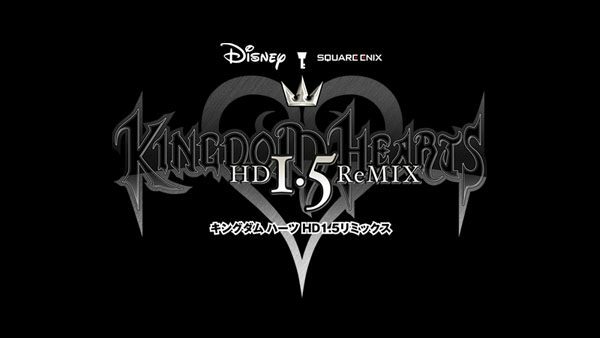 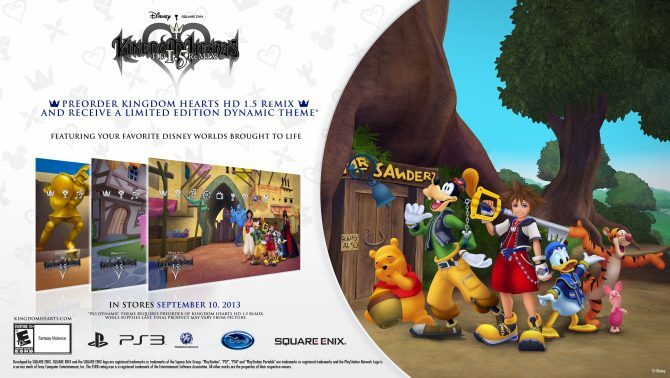 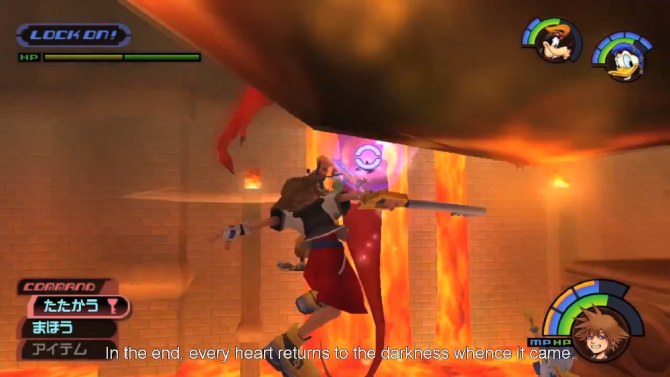 Square Enix took the time during TGS to announce Kingdom Hearts 1.5 HD Remix for the PlayStation 3.